Ubisoft has announced that Assassin’s Creed III Remastered will launch March 29th on the PlayStation 4, Xbox One, and Windows PC. Assassin’s Creed III Remastered will include the full game, the single-player DLC missions Benedict Arnold and Hidden Secrets, The Tyranny of King Washington, and Assassin’s Creed III Liberation Remastered game. The title can be pre-ordered for PlayStation 4 and Xbox One as a stand-alone game starting today, and is also part of the Assassin’s Creed Odyssey Season Pass. 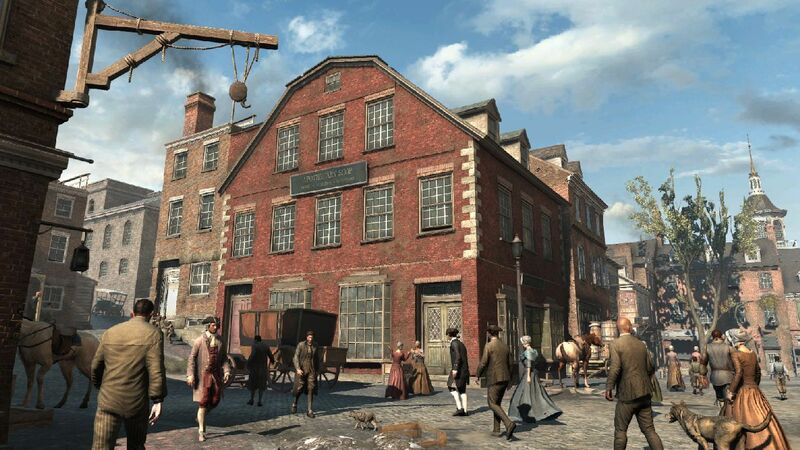 Assassin's Creed III made its debut on last-gen consoles in 2012.